Last year, we bought a family pass for our local ski hill. My oldest daughters did ski lessons and we spent every weekend on the slopes. As fall approaches, we’re looking forward to the new ski season — and dreaming about exploring new mountains. If you’re considering a family ski vacation, here are some tips. This post is brought to you by HotelPlanner.com; all opinions expressed are my own. When planning a family ski vacation, there are plenty of options! You can spend several days skiing on one mountain, or stay in a town close to multiple ski resorts, such as Silverthorne, Colorado. Childcare — If you have children who won’t be skiing (like Joey and Pearl), does the resort offer childcare? Lessons — If your child needs refresher lessons, are they available during the time you’re hoping to travel? 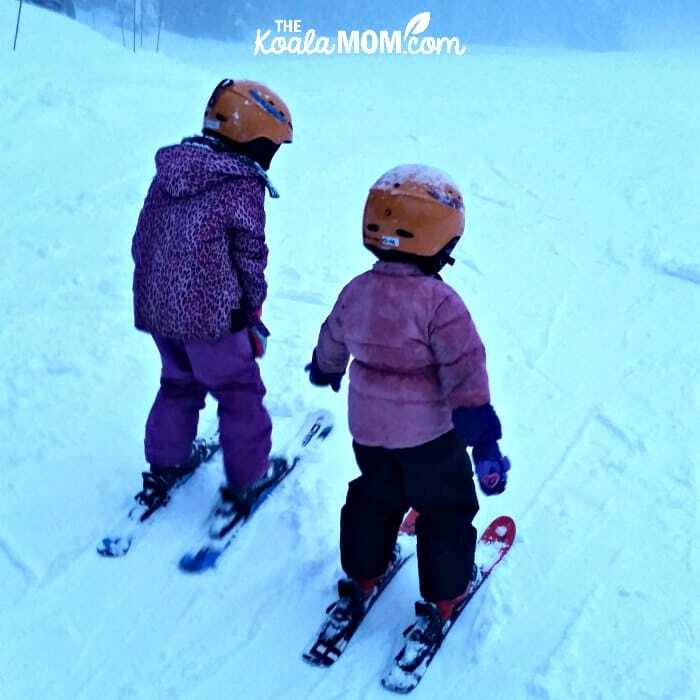 Skill level — Does the resort offer runs that match your child’s skill level? Snow type — Do you like skiing on fluffy powder or wet coastal snow? 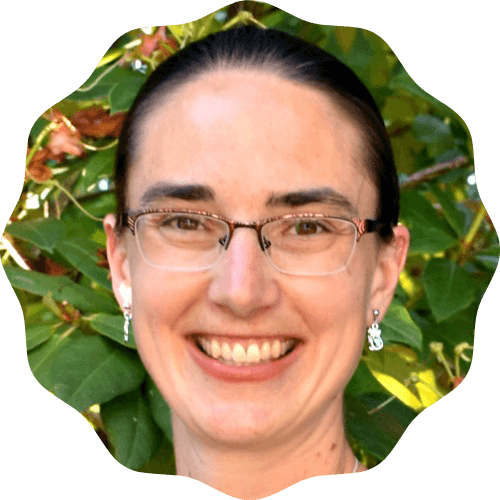 Budget — How much do passes, rentals (if necessary), food, and accommodations cost? You’ll also want to look up the resort’s rates for your planned dates of travel. Many resorts charge more during peak times, such as Christmas break. If you can, take your vacation during the week or in the spring (when the weather may be nicer as well). Once you’ve chosen where you want to ski, start looking at hotels and vacation packages. Many ski resorts offer discounts for multi-day passes or for buying a ski pass and equipment rental package. Decide whether it’s easier to rent your gear at the hill than to pack it along with you. You can also get discounted rates on evening or late afternoon ski passes. If the kids tire easily on the hill, consider doing other activities during the mornings and then skiing in the afternoon. You’ll save money, see more, and keep the kids happier. Look into stay and ski packages as well. Local hotels may offer you a discount on ski packages when you book a room with them. Compare rates, while also factoring in transportation time and costs. If you are using on-site childcare or signing up for lessons at the hill, it may be worth paying extra to stay closer. Don’t wait until the last minute to pack your equipment and clothing! You’ll want to make sure you have the right gear for everyone on the trip. Make a list and check it twice. Consider bringing extra hats and mitts for the kids to replace wet or lost gear. If your skis need to be waxed or sharpened, get that done well ahead of time. 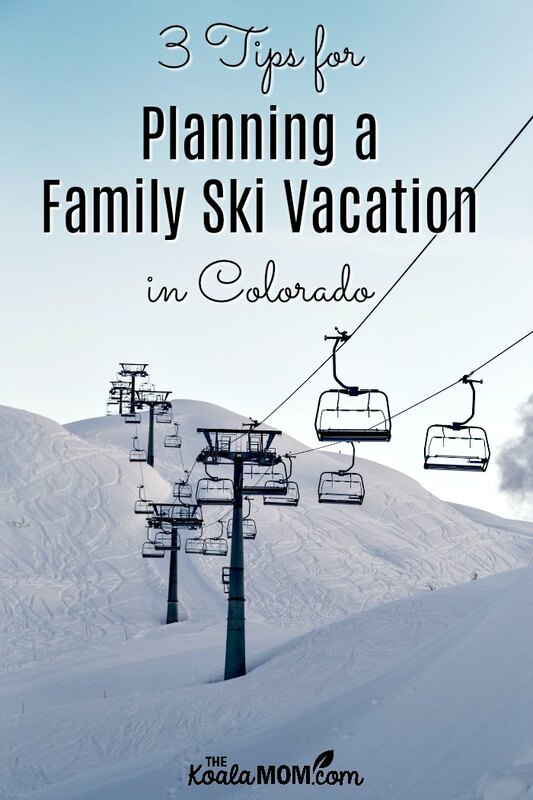 Have you planned a family ski vacation in Colorado or elsewhere? What tips would you share?